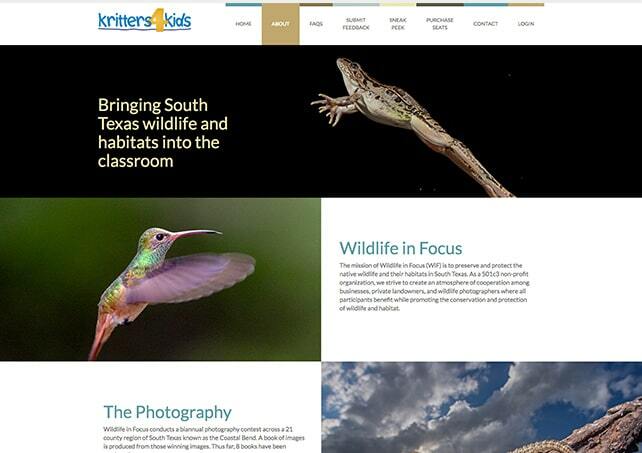 K4K began in 2008 as a way to introduce school children to the wild world around us in South Texas. It has evolved into a classroom curriculum supplement that fulfills state-mandated testing guidelines. Ensemble Group was given the task to take this curriculum into the digital age. 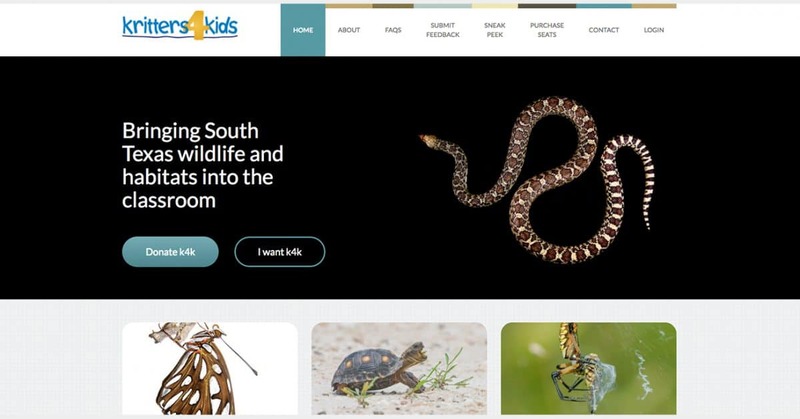 Explore the project below, then visit the site here. These learning units are designed to help classroom teachers in the listed TEKS areas. 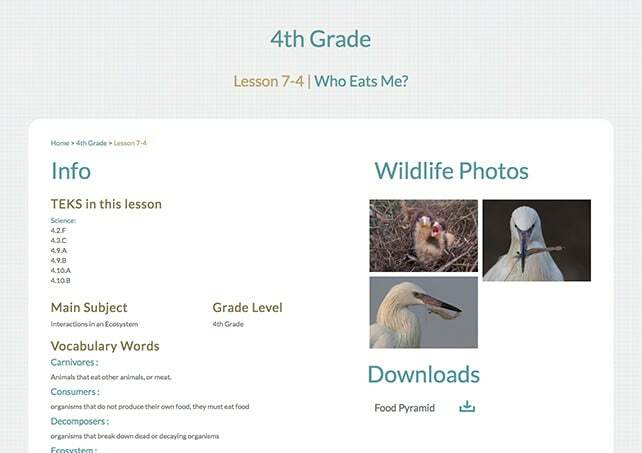 They contain lessons, photos, supplemental handouts and other aides. Whether we’re creating something new, refreshing a classic or maintaining a masterpiece; we have the knowledge to help your project look and perform amazing. Every other service we offer enhances your digital footprint to compete in todays market.